Customers of Homebush Centre complete surveys rating our services, cleanliness, professionalism and many other attributes. Remember when we used vinyl records to listen to music? 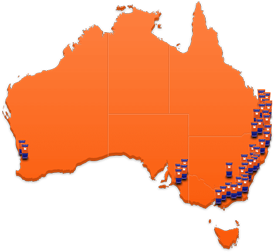 Do you even remember when vinyl records were manufactured in Australia? 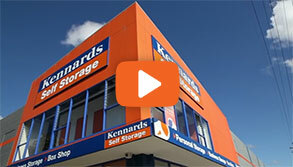 Kennards Self Storage at Homebush is the conversion and adaptive re-use of the former EMI Record Manufacturing Facility, giving the obsolete unused building a new life. Stage 1 of the Kennards conversion was completed in 1996. The building was the recording studio and manufacturing facility for many Australian musicians. Slim Dusty even named his 100th record "Columbia Lane" as a tribute to the property. Columbia Lane is the road still used to get access to the property, off Parramatta Road. 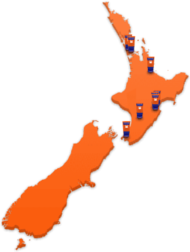 The storage centre boasts all the range of sizes to suit any sort of storage requirement. It also offers 24 hour access. Feel free to drop in to see what available. 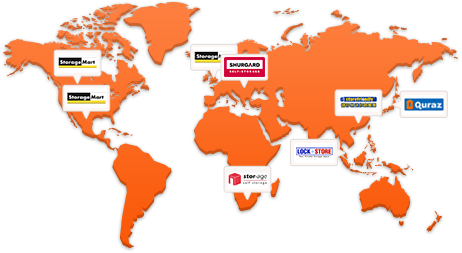 Why choose Kennards Self Storage at Homebush? The Kennards team are once again excited to announce the upgrade and improvement program to our centres continues.